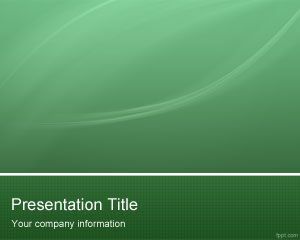 Green Tech PowerPoint Background is another green background for green technology presentations in PowerPoint but you can also use this template for many other purposes. 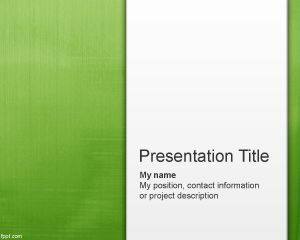 For example the template may be good for medical PPT presentations and other slide design templates. 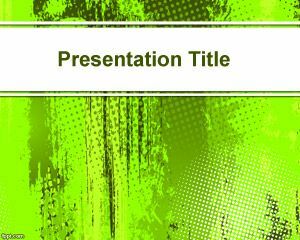 The template is a good background for PowerPoint presentations that require a modern theme for PowerPoint while combining a great way to show information to the audience. 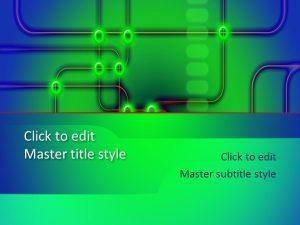 You can use light font face to enhance the presentation. for a school project in my computer data & ethics class. 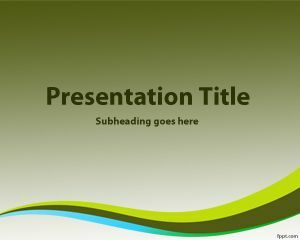 Great, hope you can use this to create an effective PowerPoint presentation. 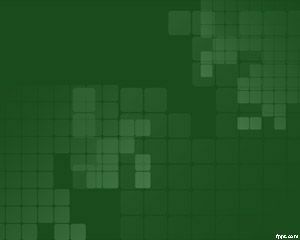 You can download PPT templates from here.